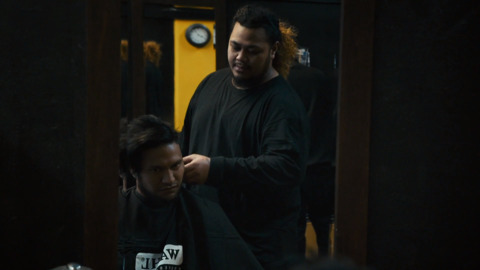 THE BARBER is a documentary web series about Flaxmere resident Peleti Oli-Alainu'uese and the Māori and Pacific community of men who frequent his Hastings barbershop. Made with the support of NZ On Air. Available exclusively On Demand to viewers worldwide. Made with the support of NZ On Air. 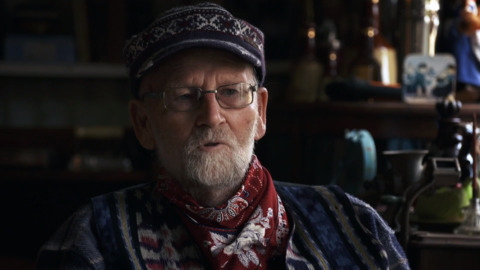 Quentin’s been a teacher for 21 years and he’s passionate about teaching. Guiding boys through these crucial years have been the best and the worst years of his life. Made with the support of NZ On Air. Zeb grew up feeling like she never fitted the picture her parents expected. 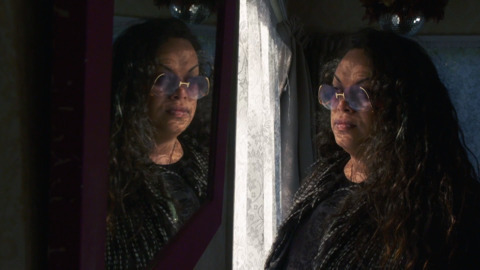 Having the courage to be truthful to herself has made her a stalwart of the takatāpui community. Made with the support of NZ On Air. Peleti was 2 when his parents came to New Zealand. As he reflects on his childhood he decides that he wants to make some changes to the way he brings up his own children. Made with the support of NZ On Air. Peleti mentors kids in the barbershop. Some have a passion for barbering. 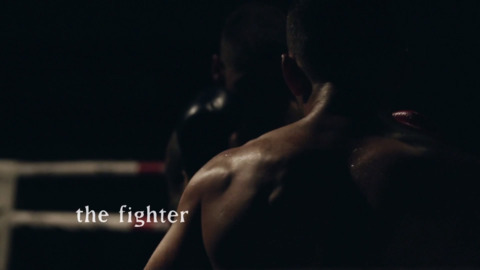 Others come off the streets and need help finding out what their passion in life is. Made with the support of NZ On Air. Peleti walks to Jacob’s house with his clippers and works away on Jacob’s shaggy beard. It’s been a long beautiful life. Made with the support of NZ On Air. Peleti and his cousin Sonny grew up in Flaxmere. It’s a suburb that never features in the Hawkes Bay tourist brochures despite the strong community who live there. Peleti brings that sense of community to the barbershop where no one is left behind. Made with the support of NZ On Air. 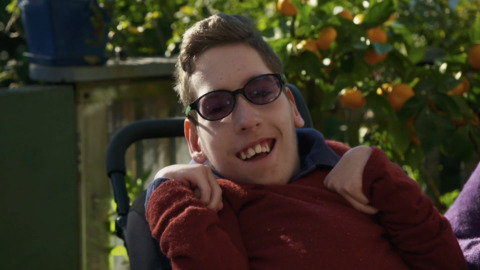 Shay and Sonny are 2 young men who have faced great challenges in their lives. Both young men have support, Shay has Robyn, Sonny has Peleti. Shay is given an opportunity to give back and Sonny begins to take control.